Welcome to Newark Book Festival, a literature festival situated in the historic market town of Newark-On-Trent, Nottinghamshire. 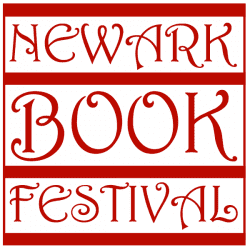 Newark Book Festival celebrates and showcases the world of books through an exciting, engaging programme from author events to panels, crime fiction, contemporary, literary fiction and a children’s programme. Taking place in beautiful venues across the town, the festival will fire your imaginations, challenge and inspire you and present the very best in literature and the arts. The dates for 2019 are 12-14th July and we will be exploring the theme of Home and Away. 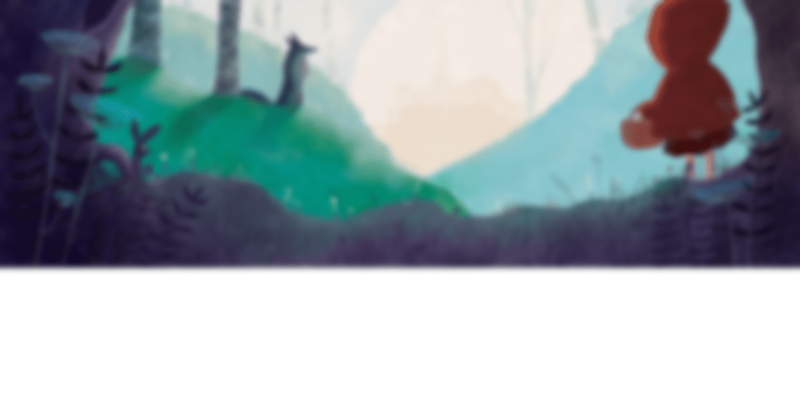 From travelling around the world and through your imagination to a celebration of all things home and Nottinghamshire. Full details of the programme will be revealed in Spring 2019. Visit our social media to keep an eye on all the news! Huge thanks to all of our 2019 funders and sponsors in helping making the festival a reality – the Arts Council of England, Newark and Sherwood District Council, Newark Town Council, Nottinghamshire County Council, Tesco Bags for Life, Co-op Community Champion, YMCA Newark & Sherwood , Tallents Solicitors , Duncan & Toplis, Creative Apostrophe, Aura Business Centre, Ambitions Personnel , Marshalls , narrator and Karrot Entertainment.